If you want to develop, your skills in the SEO and increase the ranking of your website you need to know how search engines works initially and the more you know, the more you improve. 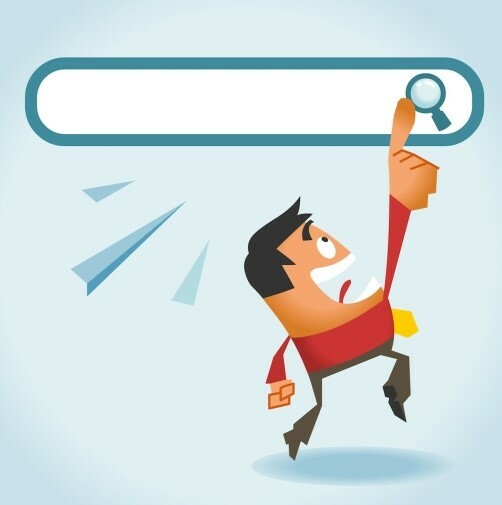 To define what is the search engine, it is a term used to describe two kinds of search engines, one is called the crawler-based search engine and the other is the human-powered directories. Each kind uses different methods to collect data. These kinds of search engines scan the web and gather billions of data to build up information in a fraction of a second and the search results appear to you at the end are built up through tons of gathered data through software. Have you ever asked yourself how Google is still on the top of search engines? And how can it find more than 30 million web pages? The answer is that Google has been scanning the web for the past 18 years. Through every webpage with a software which is called the crawler. This bot is initiated when a human enters a seed set of webpages, and this gives the crawler all the links and indexes it needs to follow. The Crawling software of Google is called the Googlebot, while the Bing’s Crawler is called Bingbot, and for yahoo it uses Slurp. The crawler captures all the information from the webpage, such as the HTML code, which renders the page, the textual content and the pages, which it links to. So based on that when the crawler meets the link more than a time it will consider that these pages are related and it move to the next unique content. Every change happens to the web is detected by the crawler. The crawler has 2 essential parts which are the which scan the webpages, gather the data and follow the links within the webpage and the spider revisits the webpages regularly every month or two to know any change happened. All the gathered data go to the next part, which is the index. You can remember the index as a catalogue, that contains a copy of every webpage and it is regularly updated. Through the information collected about each page the software according to the relevance and that ranks the websites why the importance of SEO is shown. It is another category of search engine which depends on the human factor, in which you submit your site to a specific directory and you choose the category of your site and your description, but your site won’t be available until the editor decide when he opens your site. 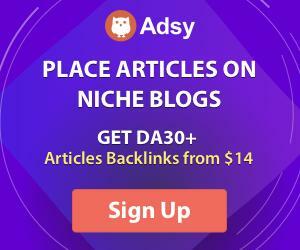 In these search engines, there is no automated crawling and SEO is not useful because the sites have different ranking systems, the most two popular search engines that are based on directories are Yahoo and DMoz. You submit you site and wait for a month at least if it is still not appearing you can send an inquiry for them to check your site. So you may wonder why do we even care about these directories if it is useless to use SEO to increase my rank inside these directories. 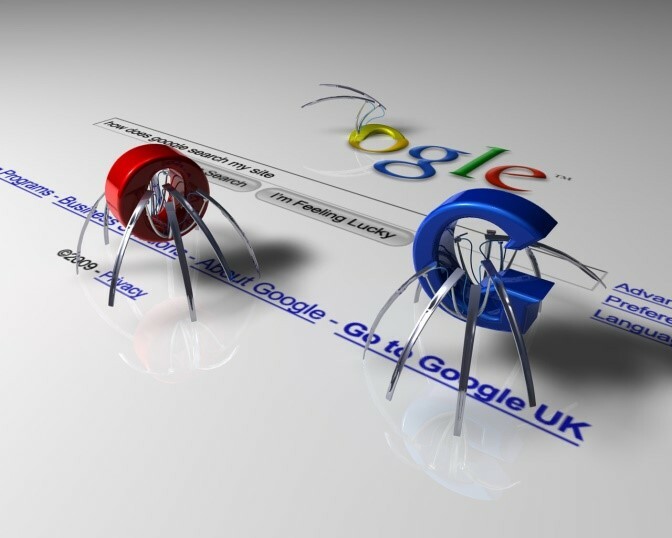 The automatic crawler of Google as we described is initiated with some links to follow, in fact the crawler depends much on these directories in their scan and to have your site listed in these directories will be a great addition to your site and will increase your rank on Google search engine. When you search for something on the web, each web page shown is called search result, and their order of displaying is called the ranking. 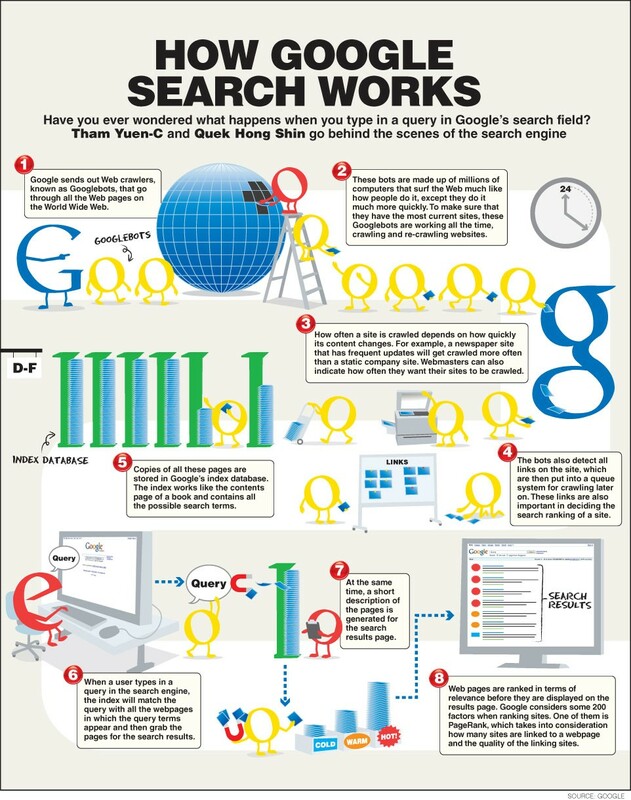 The search engines uses what is called algorithms to decide and control the order and the ranking of webpages, and different search engines uses different algorithms, they can be similar in most of the basic staff. All the algorithms are designed to order the pages by relevance and provide the most relevant pages first and that is why some search engines are better that others. Andrey Lipattsev the Senior Quality Strategist in Google confirmed that the top three Ranking factors in Google are Content, Links and the RankBrain, which is a machine learning artificial intelligence system. The algorithms used by search engines are changed from time to time to guarantee the best results, the usage in the past 18 years have developed more than what we though as well as the software, techniques and the improvements which are introduced to the search engines nowadays. The SEO optimization and good content creation are now obligatory for any website that aims to achieve its targets, or appears and market any of its products in the markets. The things may get complicated here because not only the words matter, but they are merged with the context, in addition to the links they link to. All those have a vital role of how will be the page saved inside the index and what will be its order in the search results and therefor the SEO has become a must for every webpage owner to learn or to hire a specialist that make the SEO plan for him.